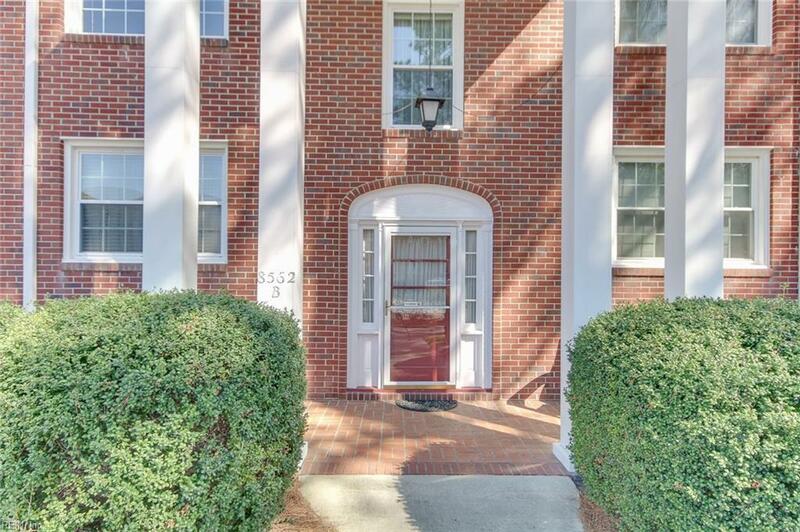 8562 Executive Dr B4, Norfolk, VA 23503 (#10238754) :: Abbitt Realty Co.
Beautiful and rare end unit in Jefferson Arms with water views of Mason's Creek. 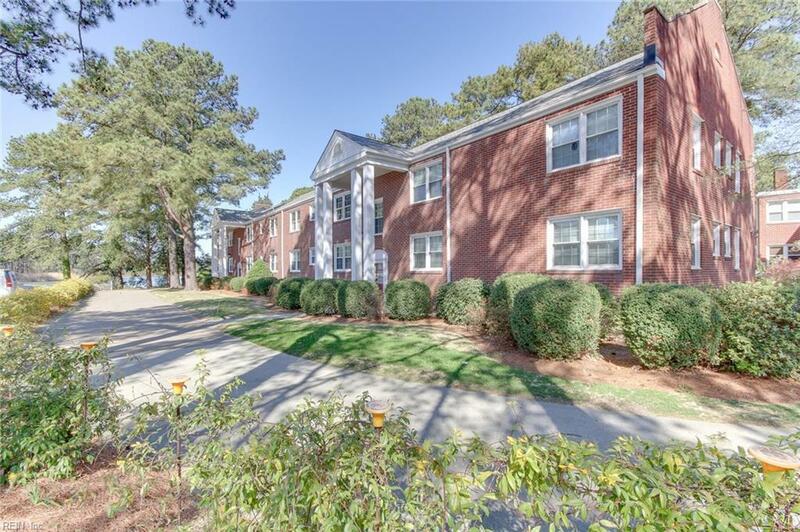 This pristine unit has been remodeled and sits in a park like setting with an abundance of birds and wildlife. 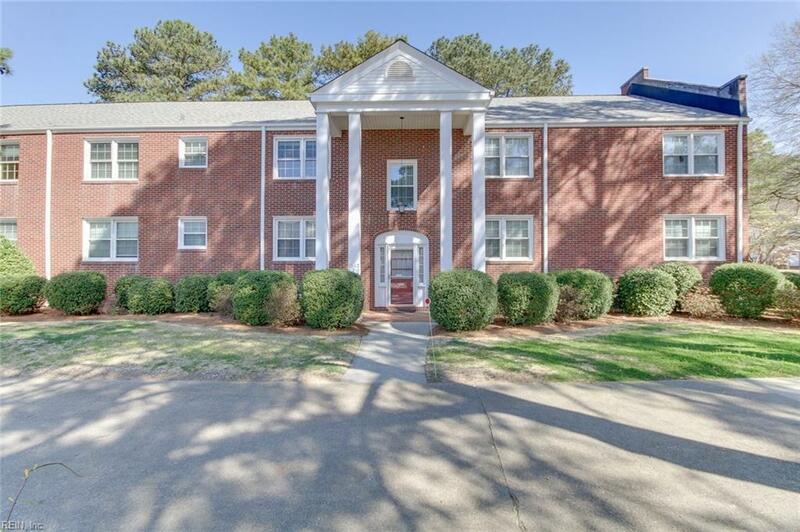 Features an open layout with lots of windows and space for a comfortable setting, a large sun room overlooking the water, an updated kitchen and oak hardwood floors. 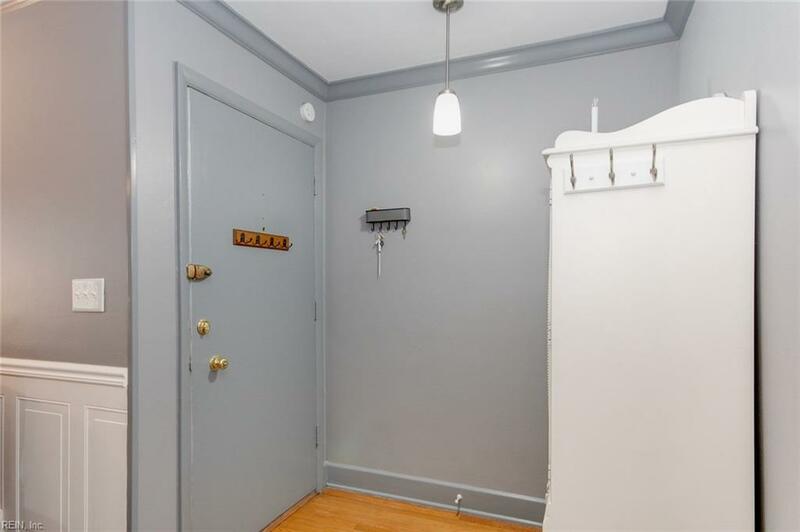 Also has a detached garage and off street parking. Monthly fees include hot water, sewer, water, taxes, ground maintenance, building maintenance, flood insurance and master insurance. Located close to beaches, bases and highways. Email or call for full feature sheet on all this unit has to offer!